Robert has assisted a wide variety of closely-held business organizations with all aspects of their operations, including formation issues, merger and acquisition transactions, and business succession and family planning matters. Robert’s educational background in accounting and tax allows him to advise clients on a broad range of complex business and legal planning matters, and to understand and work, on a team approach, with his client’s other professional advisors. 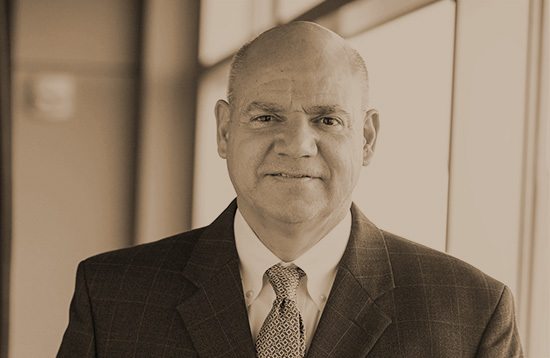 In addition to his business organization and commercial transaction work, Robert works extensively with all types of tax-exempt and non-profit organizations, including community foundations and private family foundations. This work includes both entity formation matters and the process of applying for and obtaining tax-exempt status.